This a crunchy deep fried snack made in Nigeria , you can have it soft but what would chin chin be if it doesn’t give you headache 😄 . 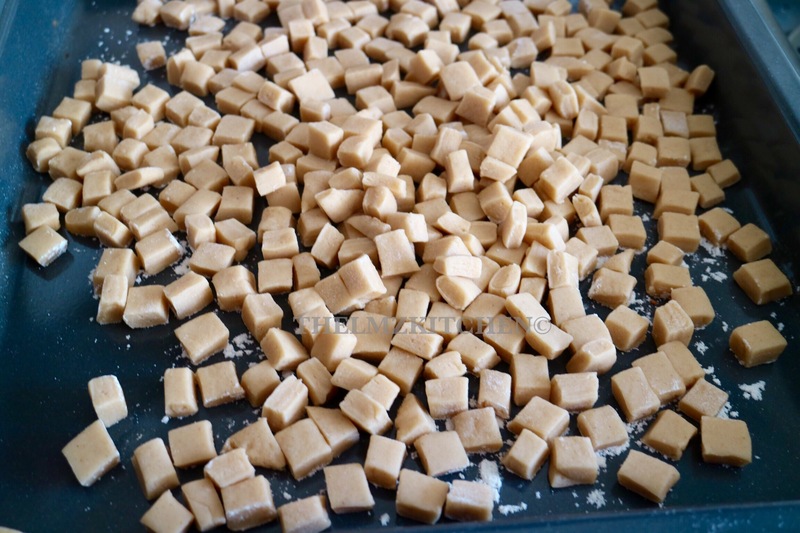 In a small bowl mix sugar and milk together and keep aside. Beat eggs and set aside . 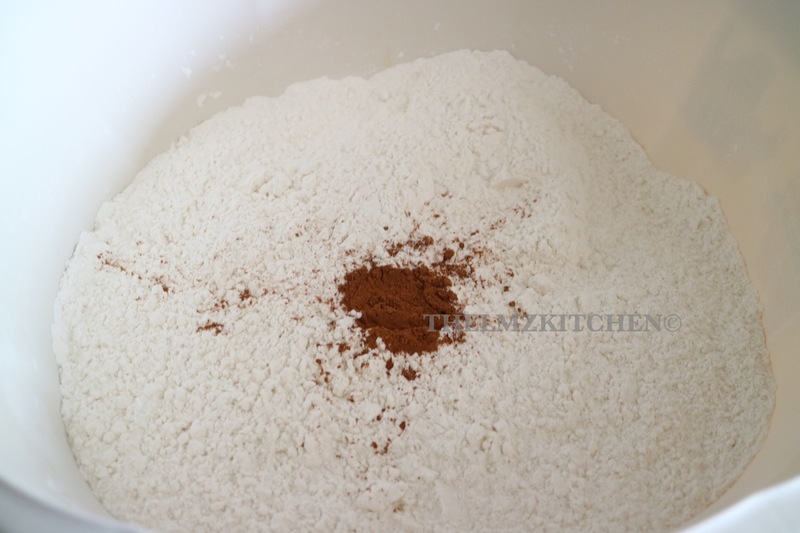 Sieve flour into a large bowl , add salt, cinnamon and baking powder and mix together . using the tips of your fingers mix together till it looks like bread crumbs. Pour in your egg and sugar/milk mixture. 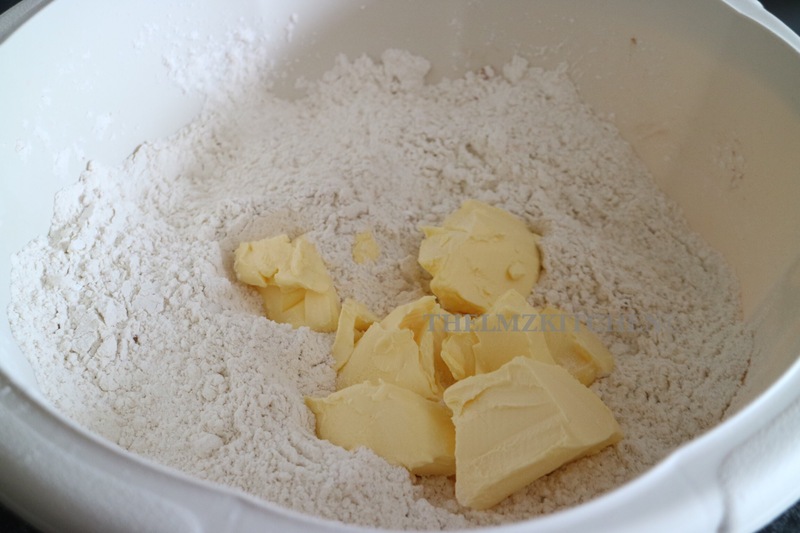 Mix together till you form a dough . 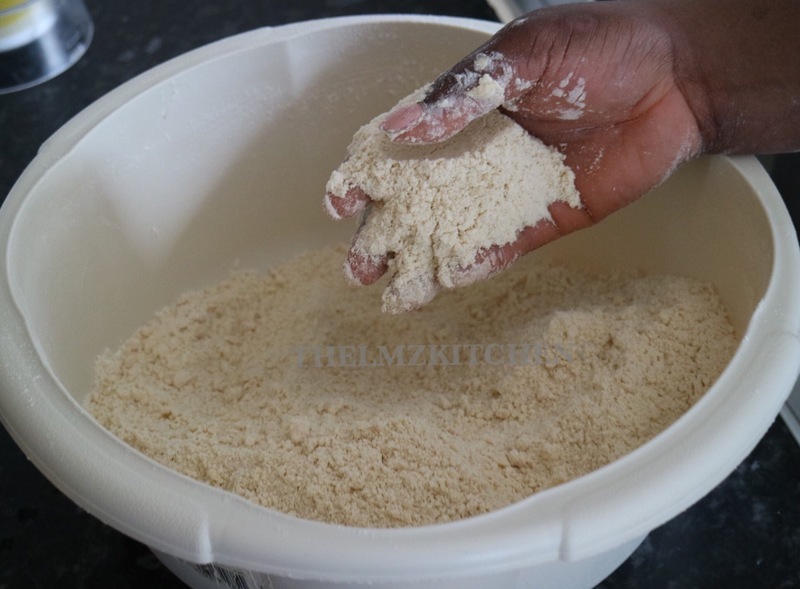 Sprinkle flour on a clean surface , put your dough on it and knead till very smooth and has elasticity. 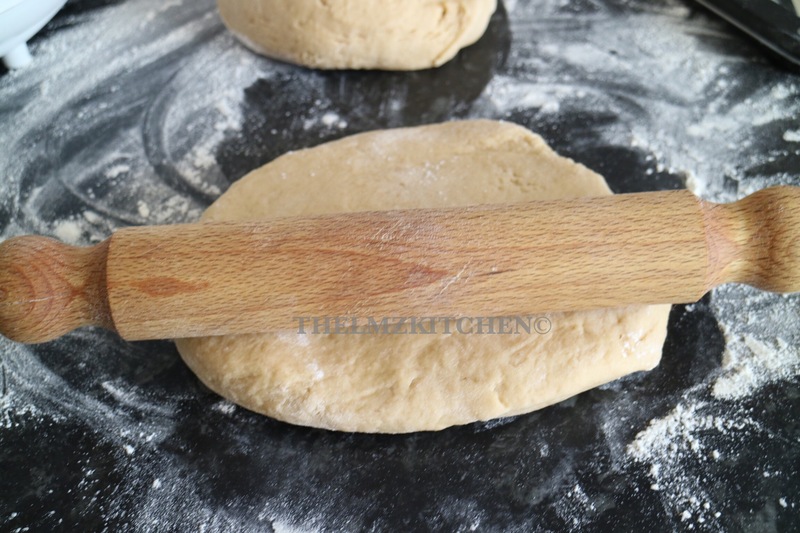 using your rolling pin , roll the dough out to about 1/4inch thick. 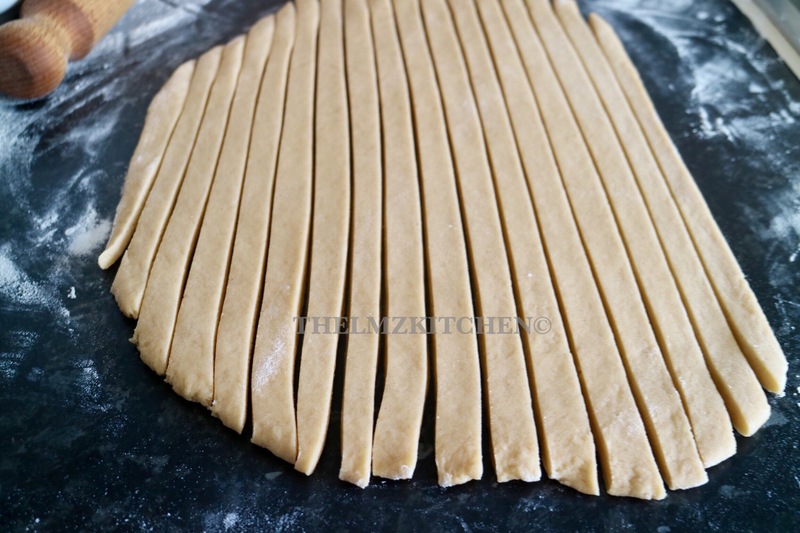 Cut your dough into any shape you want . Heat your oil and deep fry , stir continuously till golden brown. 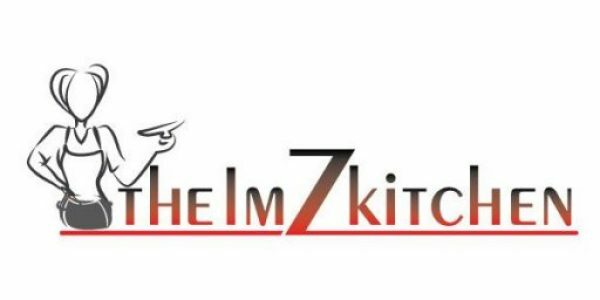 Don’t fry a lot at once so it does not soak up too much oil . Scoop out into a tray lined with paper napkins and allow to cool. 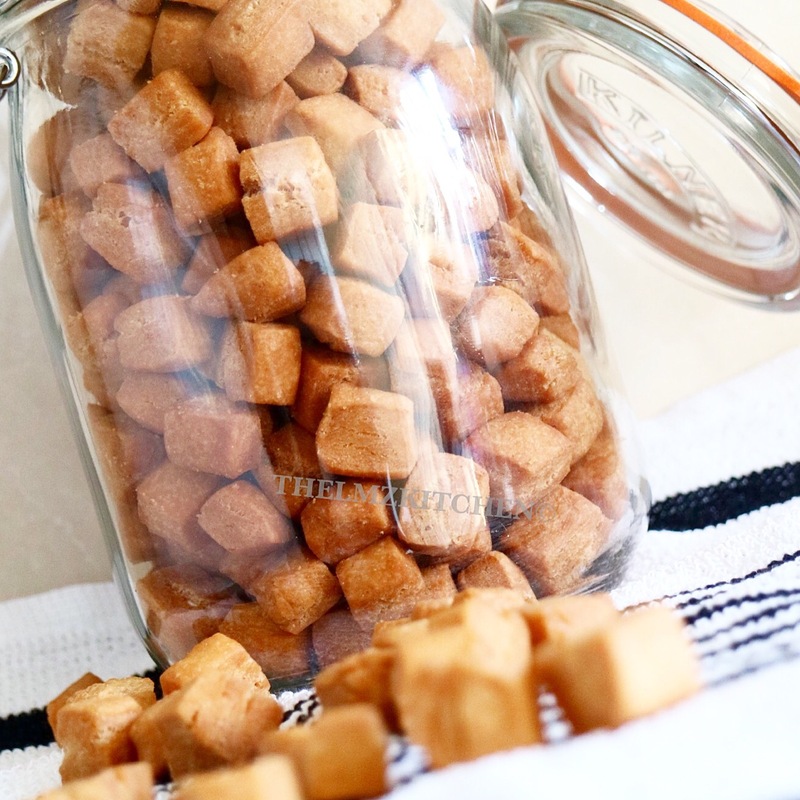 Store in an airtight container and enjoy .